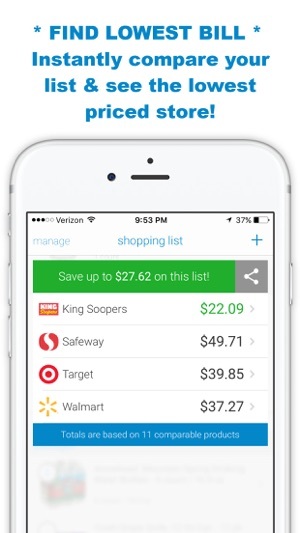 uGrocery tells you which store saves you the most money on your shopping list. * Always know the best price. uGrocery is currently designed for Denver, CO and major Colorado markets. 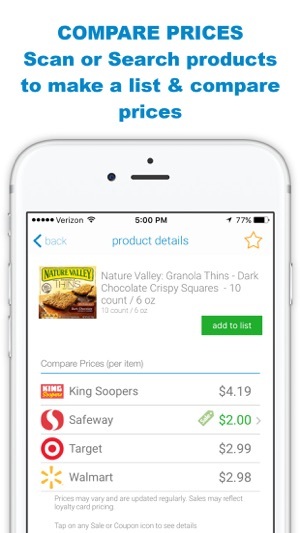 Simply scan or search products to create your grocery list, compare prices and view top deals in one place for major stores including Target, Walmart, Safeway and King Soopers. uGrocery Premium features are included for the first 7 days. 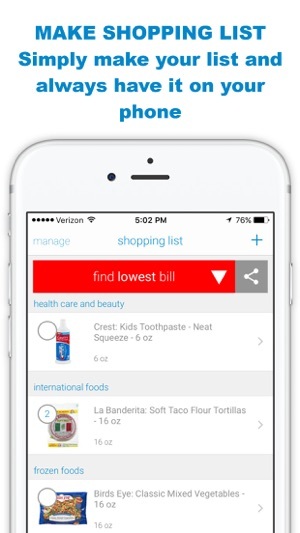 Always know the best place to shop with the Find Lowest Bill feature > one tap to view a total list price comparison. Over 200,000 prices are updated regularly. * Premium Features > included free for 7 day Premium Trial. 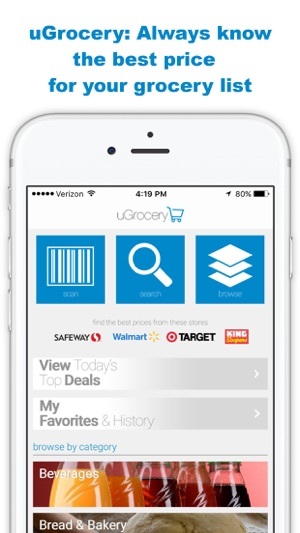 uGrocery is free to download and use, with a free Premium 7 Day Trial. 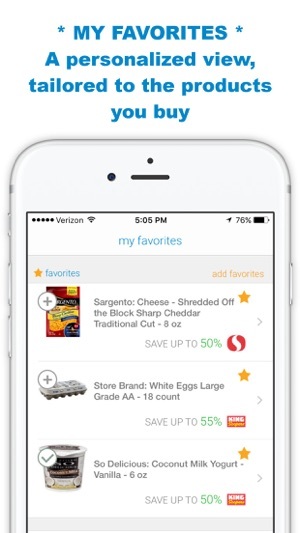 uGrocery Premium includes Find Lowest Bill, Favorites and personalized Deals. 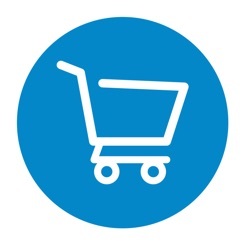 uGrocery processes local price updates daily on national, local and store brands across Grocery, Health and Beauty, Cleaning and Home Supplies, Pet and more. I Like the new graphics, it looks good. Yhe app still works great, been using it for 8 months now, The product prices are crazy accurate, I still can't figure out why nobody else is doing this! Premium is so worth it. Love it for weekly meal planning, finding the best deals and using find lowest bill to compare my shopping list totals! I want to like it, but . . . it crashes ALL THE TIME. On the off-chance I can get my list put on there, it’s all for nothing because it crashes and then I can’t access my list when I need to. Wish I could get my money back!